We operate in St. Tropez (LFTZ/LTT), France. 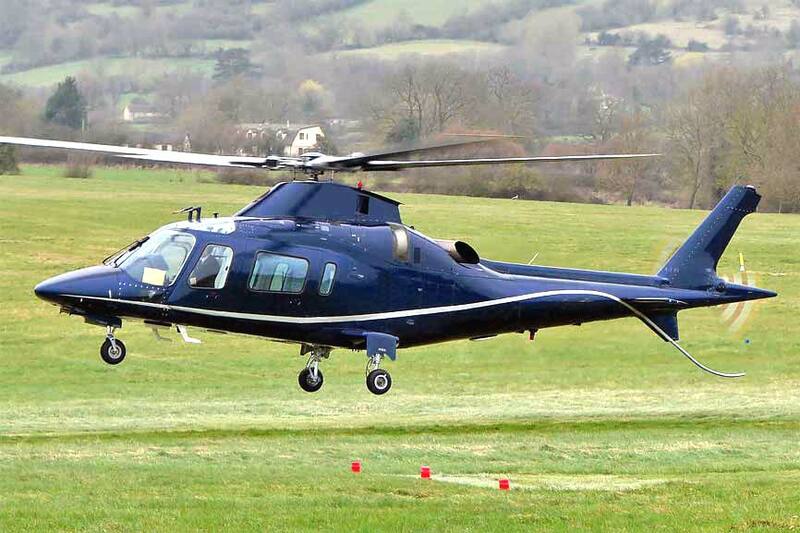 At St. Tropez La Mole airfield, we offer a fleet of helicopters for business or leisure travel. All corporate and private flights at La Mole airfield in St. Tropez can be organized even on a short notice. For general aviation passengers at St. Tropez airfield, the check-in is really fast and easy, just show up 15 minutes before take-off. We are at your disposal if you require a quotation or more information about best flight options in France. Our simulator is also a great tool to plan your helicopter flight and to get an immediate estimate of the cost. The map shows helicopter maximum range from St. Tropez helipad. We organize quick helicopter transfers to Nice and Montecarlo. Do you need an hotel near St. Tropez helipad ? Thanks to our partnership agreements, you can save up to 75%, click here to view deals. Choose The Perfect Aircraft For Your Mission. Our team will help in selecting the perfect helicopter for your mission based on range, luggage capacity and personal choices. Five seats, single engine, single main rotor, light helicopter designed by Airbus Helicopters. 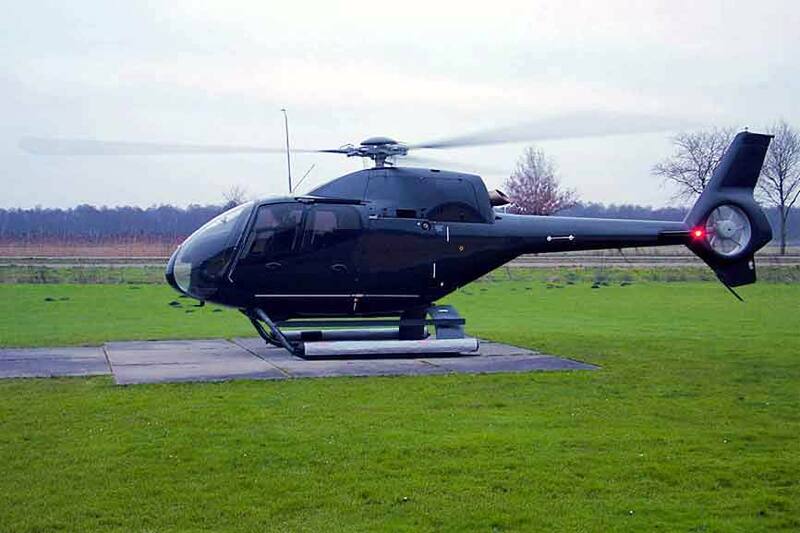 A twin engine helicopter six seats multi purpose luxury helicopter built by Leonardo (AgustaWestland). Mandelieu is located in Cannes. This Airfield is located in Le Castellet. 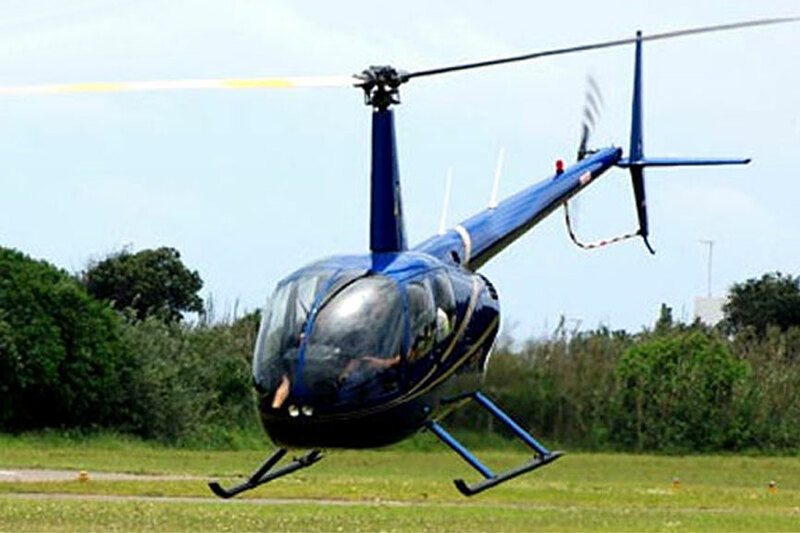 Fast, convenient and comfortable helicopter charter service in St. Tropez. Our helicopters in France are also available for corporate and marketing events. We are regularly filming from helicopters, please visit our Youtube Channel to find very interesting videos. With Basic Membership you have access to website advanced features and to booking priority status. Booking an helicopter will be as easy as sending a message from your mobile phone. ● Check specifications, performance and luggage capacity. Book through our app and save £ 25 per flight booking.